Colorado MahlerFest has announced the hiring of Kenneth Woods to succeed the festival’s founding director Robert Olson as music director and conductor. 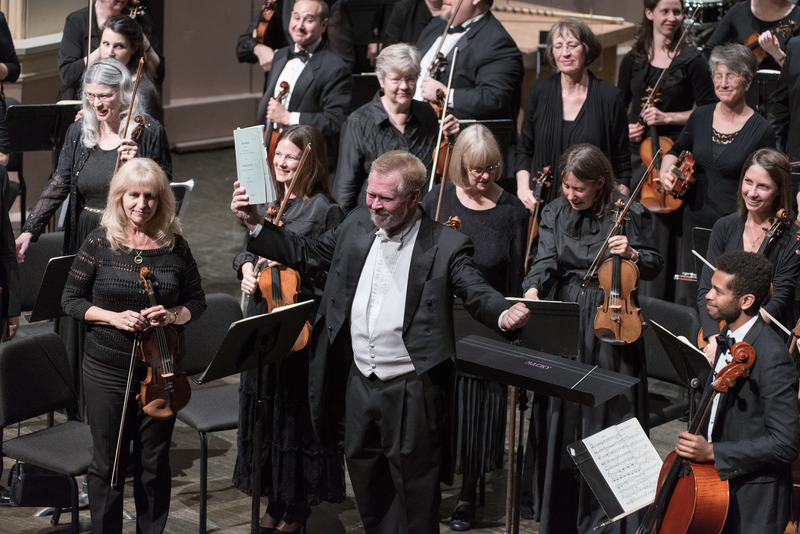 Olson conducted his final performances, powerful and moving interpretations of Mahler’s elegiac Symphony No. 9, Saturday and Sunday (May 16 and 17) in Mackey Auditorium, as the culmination of the 28th festival. Woods’ appointment as only the second director in the festival’s history was announced at the performances. Woods will direct the 29th MahlerFest in 2016, with performances scheduled for May 21 and 22 in Boulder. 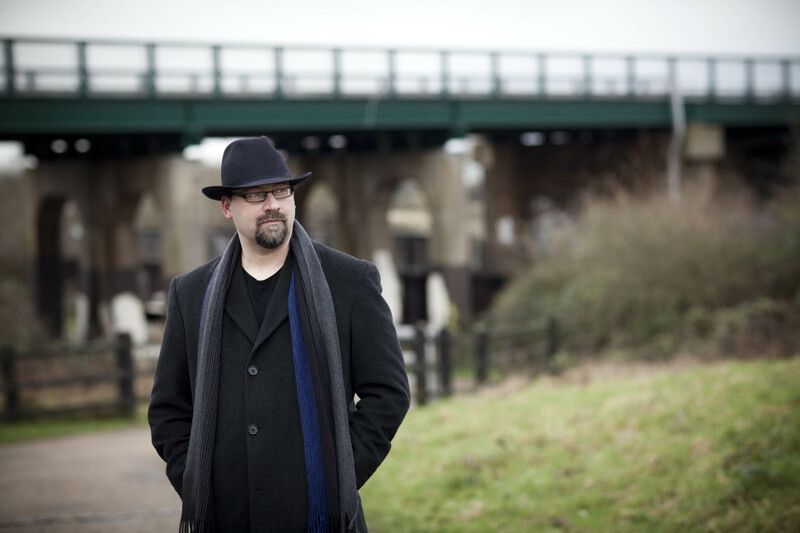 Artistic director and principal conductor of the English Symphony Orchestra located in Worcester and Worcestershire, England, Woods has been an enthusiastic advocate of Mahler’s music. In addition to conducting and recording versions of Mahler’s music, he has participated in panel discussions of Mahler’s music for the BBC and NPR. Woods commented, “I’m thrilled and humbled to be invited to steer the festival’s ongoing exploration of one of the greatest composers of all time. I’ve always been impressed by the sophistication of MahlerFest’s programming and presentation, not to mention the musical standards attained by its participants. Robert Olson, founding director of Colorado MahlerFest. Photo by Keith Bobo. Olson started Colorado MahlerFest in 1988 with an all-volunteer, unpaid orchestra performing Mahler’s First Symphony. Since then, he has guided the festival through three nearly complete cycles of Mahler’s 10 symphonies and other major works, all the while recruiting outstanding players and singers for the festival and maintaining the volunteer character of the orchestra and chorus. Today players come from all across the U.S. at their own expense for the opportunity to play in the festival orchestra. For the third full cycle of Mahler’s major works, only symphonies Seven, Eight and Ten, and the complete Lied von der Erde, remain unperformed. Programming for the 2016 festival has not yet been announced, but Woods said that completing the third cycle is a possible goal for his first years with the festival.